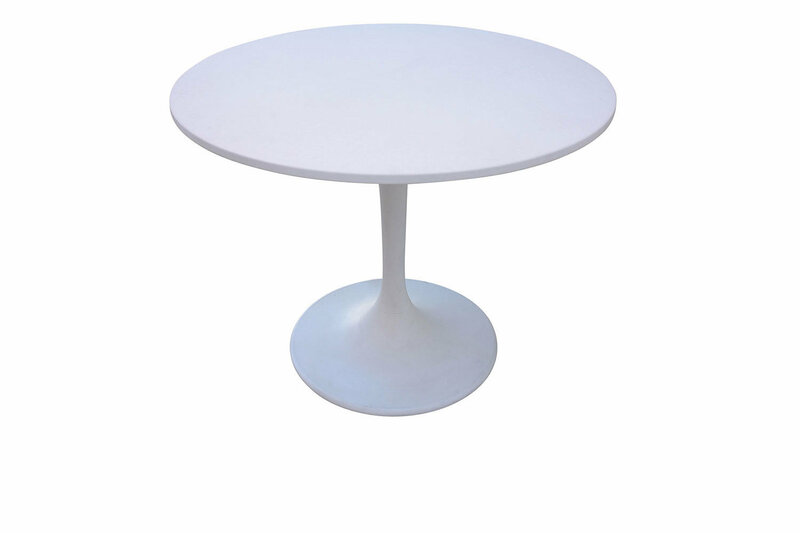 This 42″ white round table is so versatile you may move it around to fit different needs. 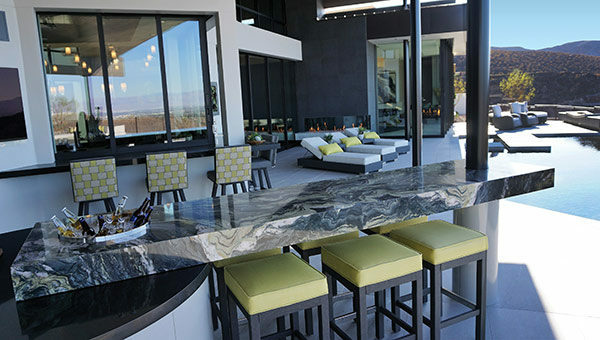 Perfect for a small setting used for meetings, display, eating indoors or out. The sleek, contemporary style will fit in any décor in a convention or event space.